Whether your an Artist, Brand, or Business. The sources of Social Media Knowledge, propounded by the almighty "Social Media Gurus" of today--are propelling at alarming rates, and in all directions. In fact, the sources claiming to contain valid critiques on the Gurus themselves, also stating "There's a lot of Self-Proclaimed Social-Media Gurus out there!" are also growing virally in number -- and also spreading in their uselessness. If you're just going willy-nilly, sharing and liking things, asking people to share and like you, or worse you're just telling your staff members and/or team to go "get likes" - or even worse you've hired a social media person and they're just having-at-it with the money you're paying them, but without a clue what you're really needing out there on the "InterWebs" - you're probably going to spread out - pretty thin. Chances are, you won't see reach, and you won't see numbers. Let alone fans and friends. You have to set GOALS; clear, defined, consistent goals. You have to be able to point and say "There! That's what we're trying to get at! That's who we're trying to reach!" You have to know exactly who your audience is, who you want to visit your page(s), whom your content is geared towards, and why they should care (or how to make them care). You have to be able to say, "This is our current position... and in 30 to 90 days, we should be... here." Then, if you have a team, you have to delegate - creating each piece of the chemistry necessary to create the reactions/equations/metrics you're looking for. If you're an individual author, musician, or brand, you simply have to have a thorough course of action, knowing each of your parts, and stick to it. 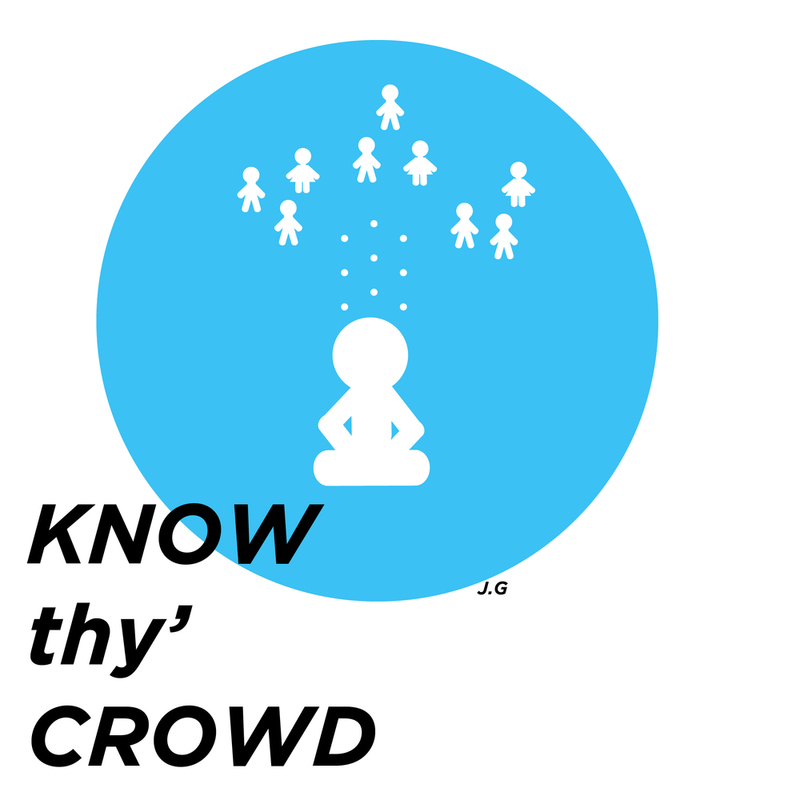 Know...thy...crowd. Who do you want to attract? Where are they located? Or does geography play a role in all of this? What are they yearning for? What do they want to taste? Do you have what they're looking for, really? Maybe you need to work at it? Or, maybe you're still finding all of this out... in which case; there are ways that you can focus in to find those answers, for your brand or band. If you don't know your crowd, use your social accounts (all of them) as a means of trying new things. The Social InterWeb is the perfect Social, Experimental, Playground, for you to find what works, and what fails epically. In fact, the content and the posts you generate and share can have a "Testing the waters" effect. What gets likes / views / Retweets? What has crickets chirping? You will waste a lot of time, perhaps even money, if you aren't asking these questions very critically before you embark on commissioning your team or your web guy to chisel away at creating content for your web platforms. But trial and error is nevertheless essential. On the other end of this equation, how many posts have you erased or eliminated-- never to be revisited? You will never know what fails--and what thrives--in the social world, if you do not first explore all of the possibilities and release them into the wilds. Go crazy with trying - to a point - to break yourself into finding your niche, if you haven't found one. It's the only way to Know Thy Crowd. 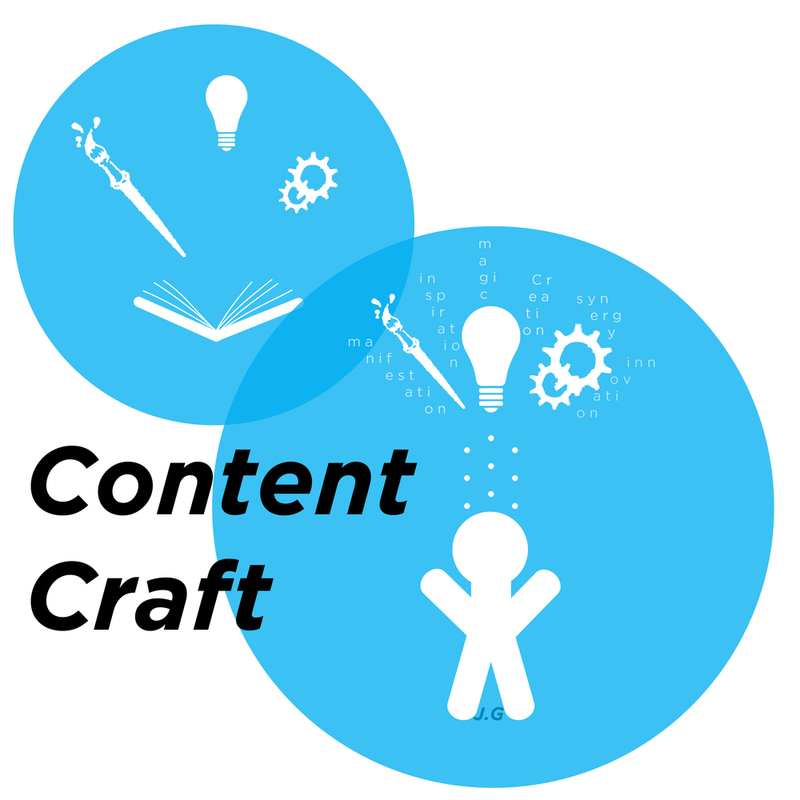 - You have to know how your content is going to engage people, or no one will be interested. - Your web site must be: Without clutter, minimalistic, and overall not overly busy--conveying a strong, yet simple message, about your brand. This also means a balanced text-to-image-or-video, ratio. - Once you have made space, on your web site, your social sites should follow the above rule - they should all follow a similar look and appeal. - Content shouldn't be "Over" Produced, or "Under" Produced. In other words, sometimes what you're posting can be totally raw, but it still has to be clean. But on the other hand, it can't be absolutely dry and lacking in creativity. - No prices on the landing page - no one is going to eat money, but they might eat at your restaurant! Prices can be unappealing - as a first impression. You've set goals. You know what they are. You are determined. You know who you're reaching out to. You have strong, solid, content, on your web page. You know what it is that you want to share with the world--and you're ready to share it. Now, the adventure begins. Because once you're at this step, it's really quite easy to begin reaching people. Being overly aggressive, or not aggressive enough, will both hurt you-- so you have to have balance. But it's also knowing situations--what kind of crowds can you be REALLY aggressive with, and what kind of crowds should you simply let come to you? You must break down the walls, and begin sharing. Sharing. Sharing. And also reciprocating - because it isn't just all about you, and your brand, it's about community. Whether you're an author, musician, a band, a painter, a photographer, a Coffee Shop, a Gallery, a Software company, a Tech Startup, a fine Restaurant, a hardware store, a Hair Salon, or somehow all of the aforementioned... you must connect with your people, at their roots, and create a tribe. You must create a tribe to thrive. Find and create partners. If you're a painter, find an author or some musicians to collaborate with. If you're a hardware store, find some craftsmen to work with. If you're a salon, find some models to promote your brand. It's in the natural relationships of the world that we find our connections growing into something much, much, more. Share your neighbor's work. And find out about their neighbor's work, and begin also sharing it. If this doesn't create bridges, it will at least create knowledge, and you will find something insightful from the experience - which will surely water the roots of your growing network. Allow your message, art, or products of your brand to spread, and flourish. Then keep giving them something more. If not a laugh, a smile, or a satisfying meal, give them an experience - and knowledge to help them progress. Break down the walls and begin Sharing, sharing, sharing. And also reciprocating because it isn't just all about you, and your brand, it's about community. It's the in the natural relationships of the world that we find our connections growing into something much, much, more. You have to know how your content is going to engage people, or no one will be interested. You will never know what fails--and what thrives--in the social world, if you do not first explore all of the possibilities and release them into the wilds.